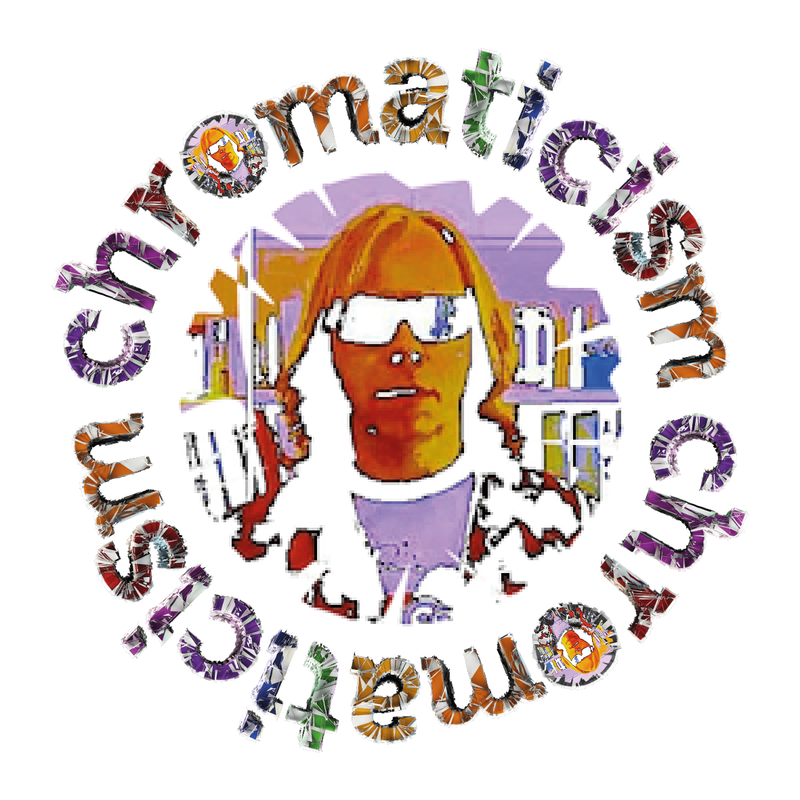 At that time, my review blog had morphed into a podcast, (‘chromaticism’s revolutions on the radio’) – courtesy of Primal Music out of Dublin, thanks to Robert Mulhearn of Tuath, badgering the owner Derek Mac Sheáinaí – fine fellows, the pair of them. My podcast experience, (thanks to Colin Gray’s guidance via The Podcast Host), had already opened my eyes to the possibilities afforded by, the Audacity audio editor software. Derek and my best mate Kev from Glasgow, had been know to spin a deck or two in their day, and to my relief, both highly recommended the same DJ software, Algoriddim‘s superlative ‘djayPRO‘ – unequivocally, the best “App” investment I have ever made! OK, so now I had the software and a plethora of buttons and settings to play around with, but how did you craft something that sounded the part? The “App” is fairly intuitive, so even as a complete novice, djayPRO’s versatility soon became apparent. Then my old friend serendipity played her part, introducing me to the Phil Morse iBook, ‘HOW TO DJ on your iPad (& iPhone)‘, published in conjunction with the ‘Digital DJ Tips‘ website. What little I had already gleaned from the djayPRO webpage, proved to be the proverbial tip of the iceberg! The subtle nuances and sheer flexibility of the software was something of an epiphany! A basic function like sorting your iTunes playlist by BPM or Key, provided a valuable insight into why I’d always liked certain tracks, and why they went so well together. I have been an avid music fan for literally as long as I can remember, however musical instruments were a little bit out of my parents price league as a kid, and “music” as a “topic” in school, was little more than an excuse for the crazy kids to bring the teacher as close to tears as possible! Essentially then, my musical knowledge amounts to whatever I have picked up along the way, with no formal education or training whatsoever. Fortunately, djayPRO cares not a jot for any of that, it’s embracive meritocratic simplicity, welcomes all-comers. Phil Morse is the DJ who saved my life, and to whom I owe an enormous debt of gratitude. His iBook is brilliantly well set out, it’s arranged in a step-by-step, easy to follow, logical progression from switching on, to sorting your iTunes Library, through to your first mix and getting out there, in the real world. The most important lesson from the book, and the point which proved essential for me, was the need for preparation and flexibility. My “slot” at Reverence Festival Valada, started out as “around an hour”, became two 40 minute sets in the week leading up to the gig, before being finally confirmed at the venue as an hour, followed by 30 minutes then a further 40 minutes – with two bands in between and one following. My initial “perfect hour”, had to be reorganised into two 40 minute sets, before I headed out to Portugal. Then on site, thanks to all Phil had taught me, and the rapport I had built up with the software, it was literally a breeze to further edit this on my iPad, into 3 sublime, festival ready sets – imagineered in homage to Youth, from Killing Joke. Hell, I was even able to beat-mix a track in, when one of the bands needed an extra 5 minutes to set up. For the record (sic), and to the anti-digital, naysayer brigade, on the day my sets were all executed “old skool” – each track had been diligently analysed in analogue, even transferred from vinyl in most cases, the beat-mixing painstakingly achieved by trial and error, then set up with a stop and start cue point. Easily the best fun I’ve had with some forgotten tracks, in a very long time! (Video clip taken at Reverence Festival Valada, of chromaticism playing the Fuzz Club Records release, ‘As You Pass Me By’ by White Hills).